expiretime is the time the key-value will be hold in memory. Let’s try this with our simple telnet connection. As we see when we try again the same key we get a response NOT_STORED like we stated before. 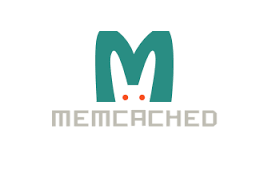 This application will import memcache library and then create a client object where we will provide some configuration like the memcache host IP address or hostname and the port number. We will than create a python dictionary which holds some value-key pairs and than use client object add function to put the samp dictionary values to the memcache server.